Explore how digital tools can upgrade problems to solutions—watch our latest video that presents the Sprint4Results approach. 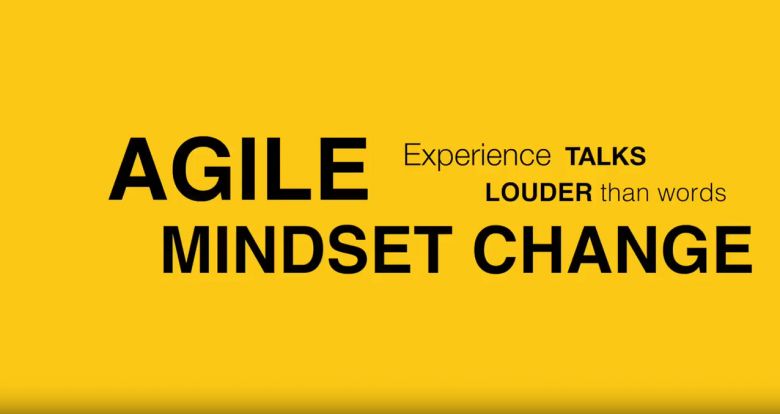 Change International has developed this programme to provide you with the efficient experience for agile mindset change in your organisation. Nowadays agility is not just a buzzword, but an essential methodology to keep the company on course for success even in an increasingly unpredictable future. How to steer the mindset to that direction? By following the agile thinking and lean start-up formula, we are transferring this methodology to help you identify, tackle and resolve any challenge that your organisation may be facing. How this can happen within just a day was presented during the first Hackathon for HRD and OD that took place on May 30th 2018 in the Mindspace co-working space in Berlin. It gathered 15 professionals who together created an app prototype within a just a day following the agile thinking approach. Stay tuned to learn when the second Hackathon for HRD and OD will take place.